Parnell Quinn and Megan Luther enjoyed working together at RE/MAX in Winter Park, so much so, that when Parnell’s family sold their franchise after 30 years, they decided to start their own company. 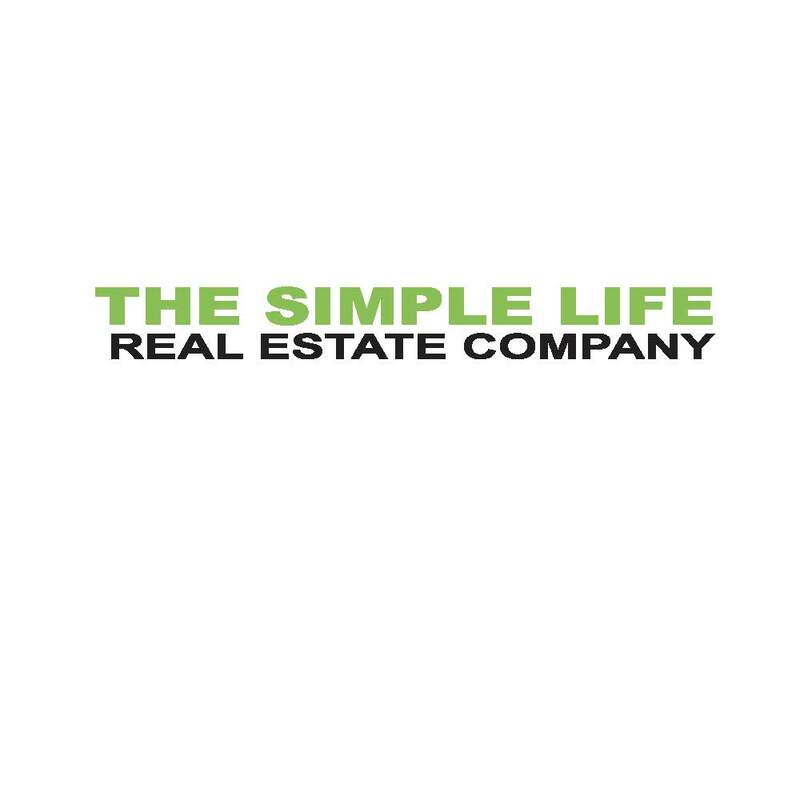 In June of 2011 The Simple Life Real Estate Company was born. Please know, we are both Realtors, which means we are members of the National Association of Realtors, and are held to a higher standard of ethics and education in our profession. 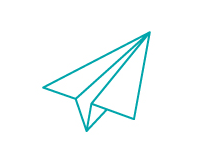 We love what we do and we strive to do it very well. It’s that simple.